An excellent resource to gardeners like me, with smaller yards. 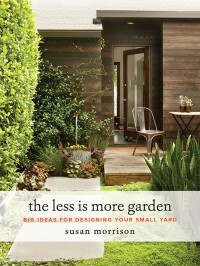 While other books concentrate on grandiose plans for large, expansive yards, Morrison explains how "less is more" for the more common, urban sized yard. She offers practical advice to design the smaller areas, without "busting the budget". I will be using this book extensively for a long time! 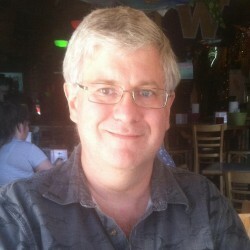 Wonderful photographs and ideas!